MAMEM participated in the event of Researchers night, Greece, held in Thessaloniki Greece and organized by CERTH. 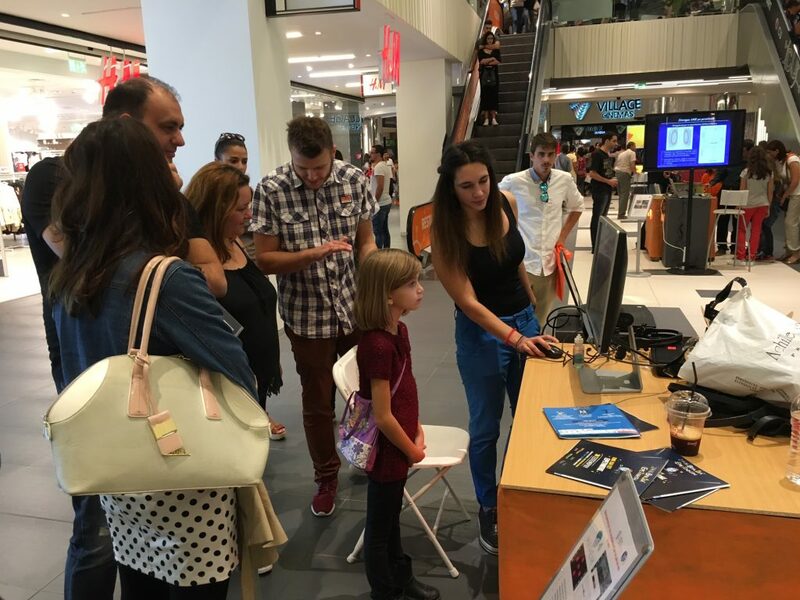 The local community of all ages had the chance to understand the objectives and results of the project, discuss with the researchers, and also participate in an interactive demo that emulated the experience of browsing the project’s website with eyes and mind. The levels of enthusiasm and excitement were very high among the participants and the younger ones seemed to enjoy the process even more.